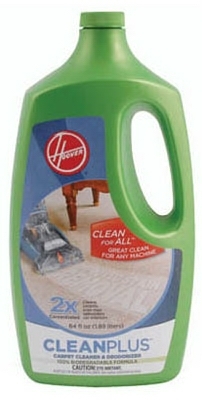 Oxy Gen Boost Stain Remover for Carpet & Upholstery, 32-oz. 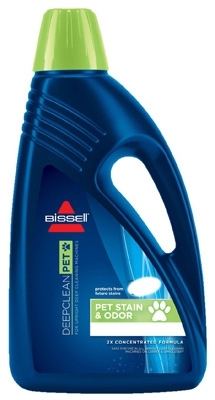 Pet Stain & Odor Remover, 22-oz. 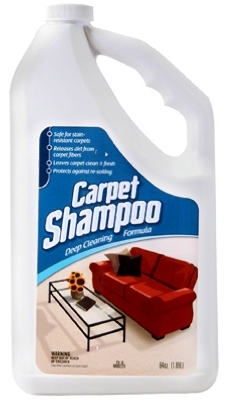 Carpet & Upholstery Cleaner, 2X Concentrate, 64-oz. 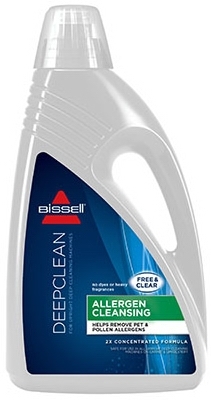 2X Allergen Cleansing Formula, 60-oz. 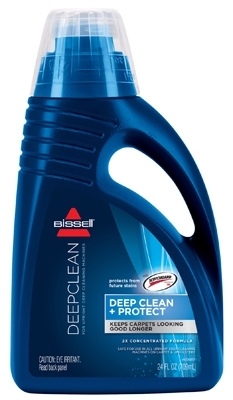 2X Deep Clean & Protect Formula, 60-oz. 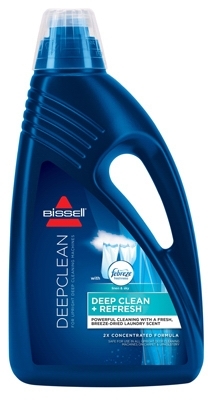 2X Deep Cleaning Carpet Cleaner Formula, 64-oz. 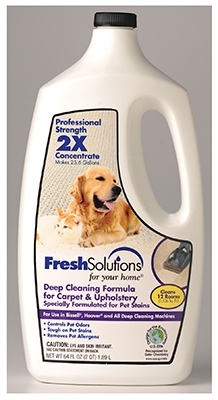 2X Pet Cleaning Carpet Cleaner Formula, 64-oz. 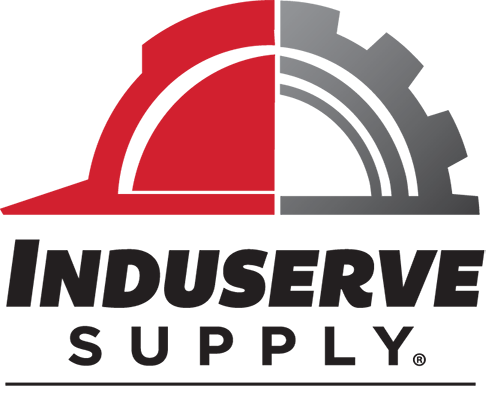 Pet Odor & Stain Remover Pretreatment, 32-oz. 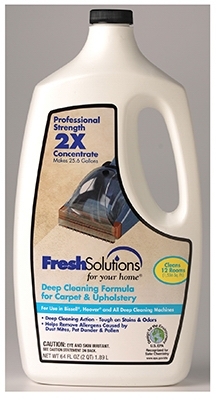 Deep Clean & Refresh Carpet Formula, 60-oz.